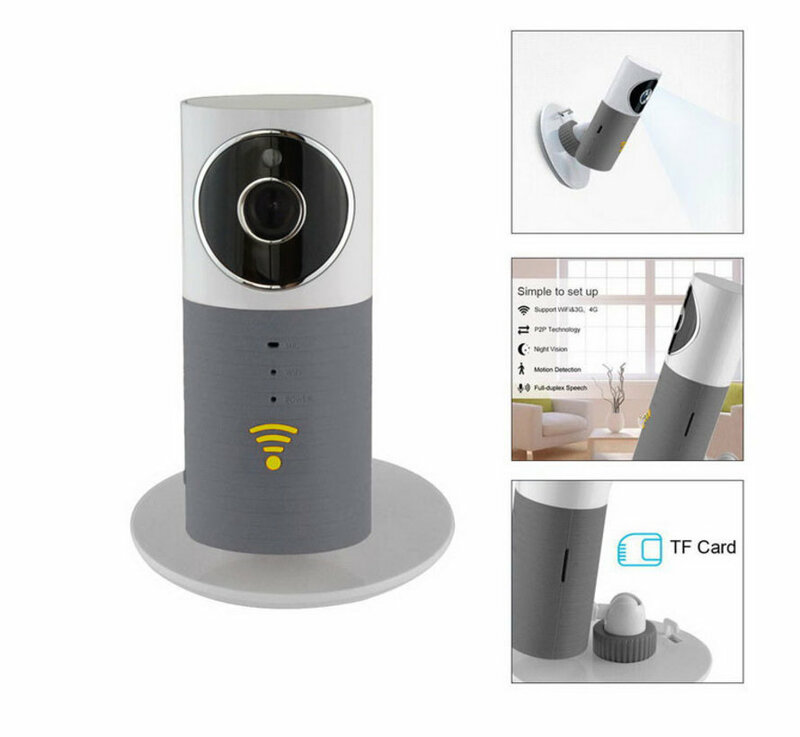 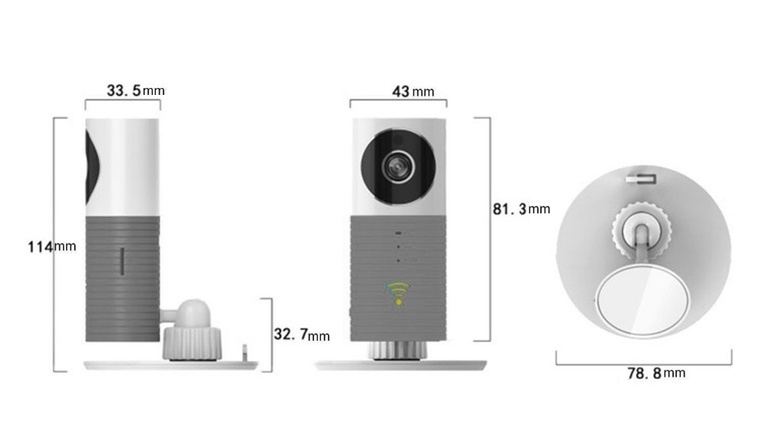 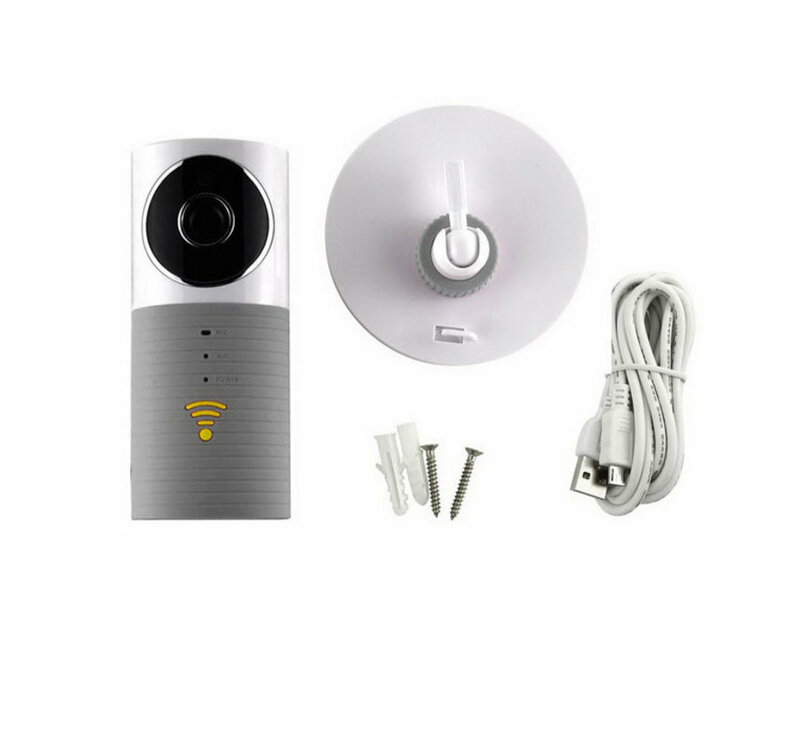 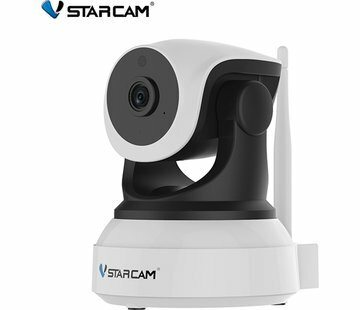 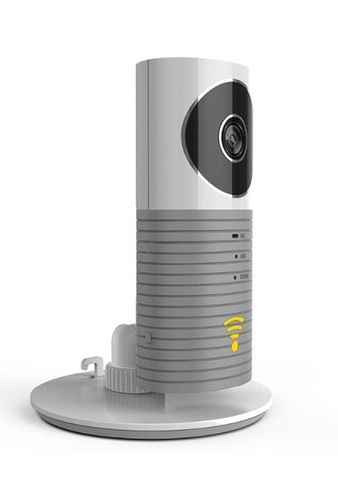 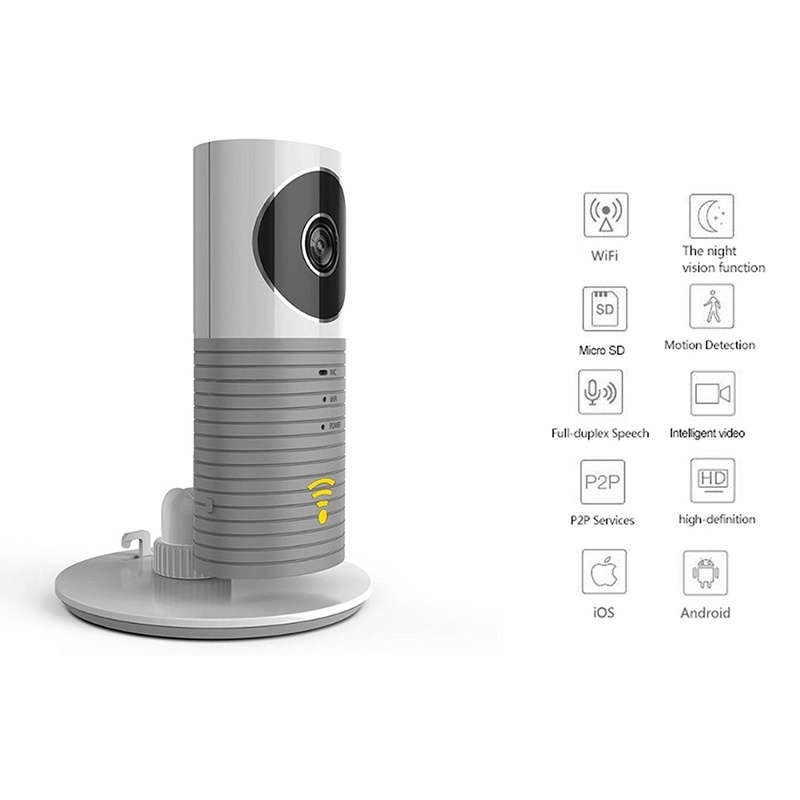 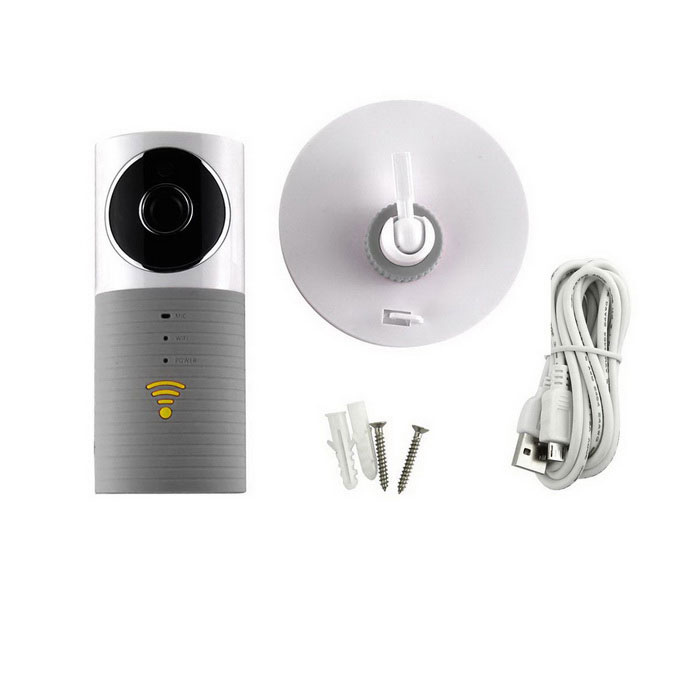 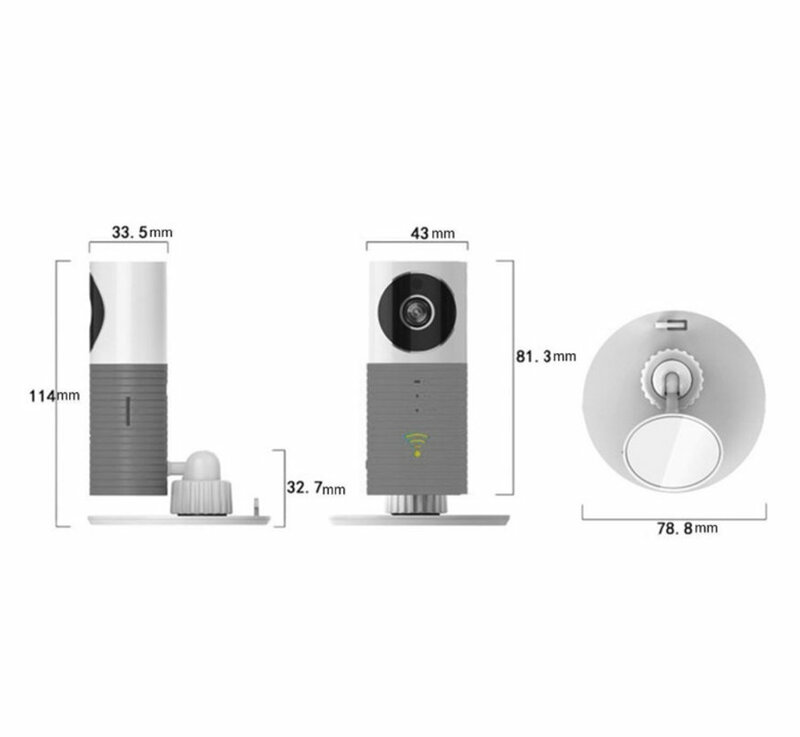 This WiFi camera can not only be used for prevention. 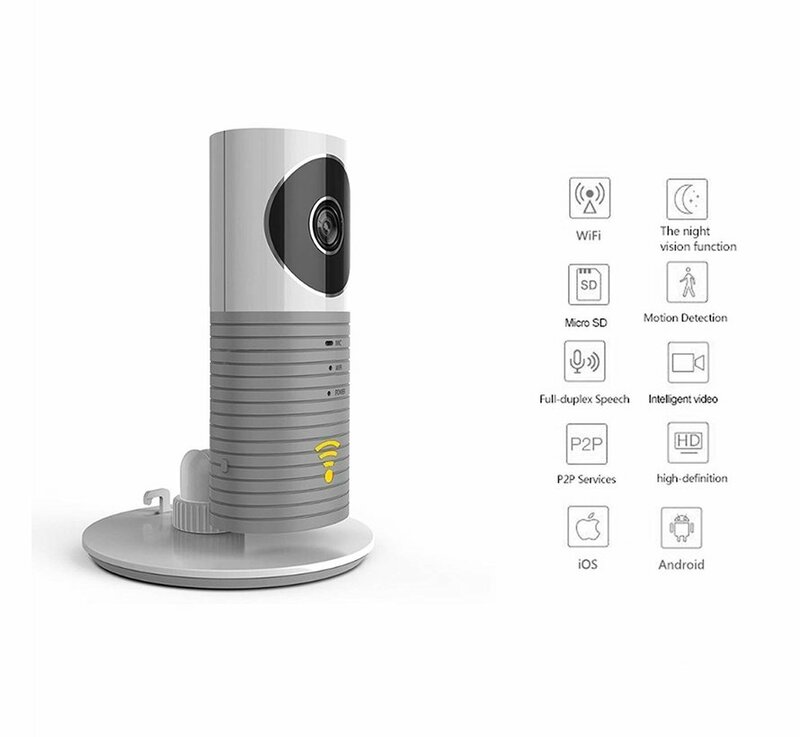 The model is also suitable to keep an eye on your little baby, for example when you are cooking the food. You can see exactly if the child is still sleeping and you can reassure him or her with the help of the microphone when needed. 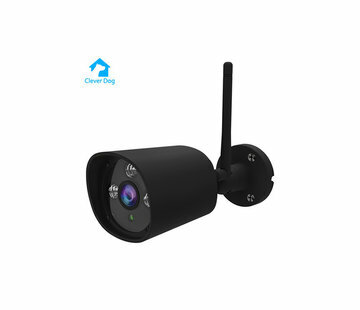 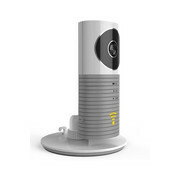 Because the IP camera is wireless, you can place it anywhere. 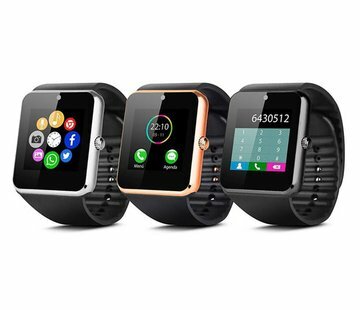 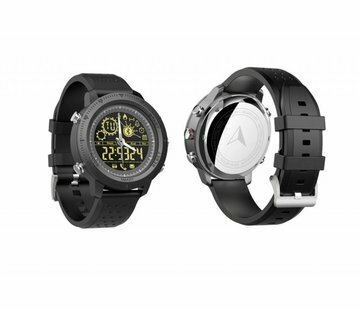 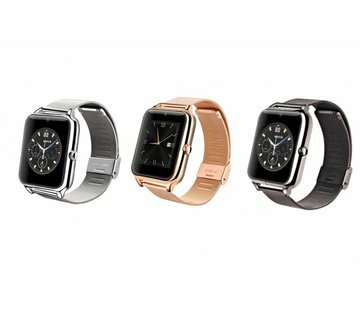 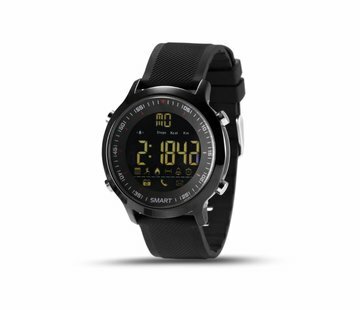 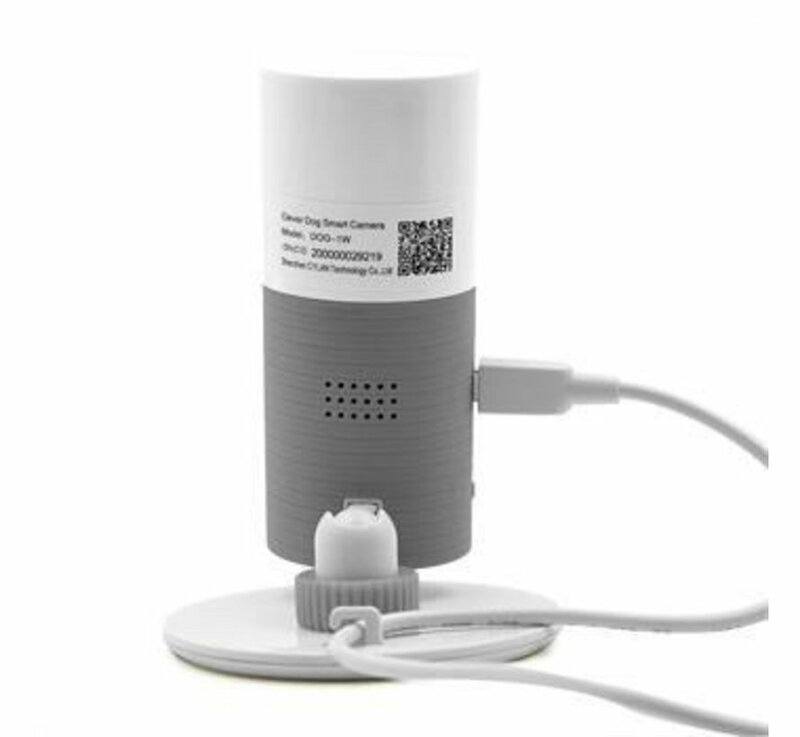 The model can be charged using a USB cable.